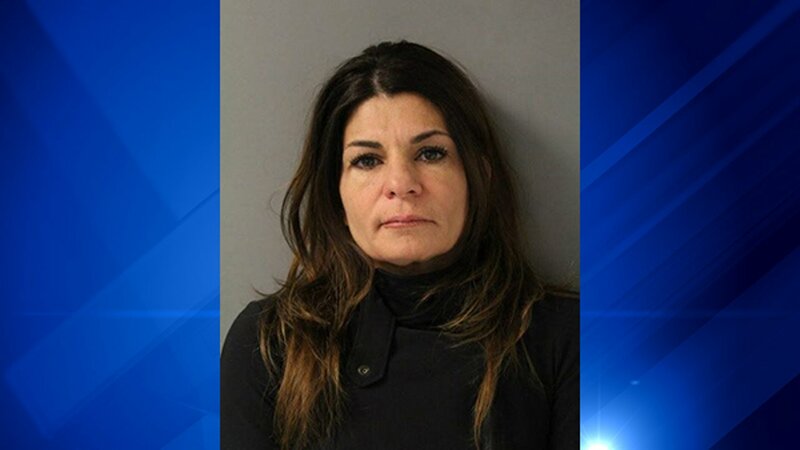 BARRINGTON, Ill. (WLS) -- A woman from northwest suburban Barrington was charged Wednesday after police said she used a flamethrower to set her car on fire and then reported it stolen. Julie Gagne, 47, of the 500-block of South Summit Street was charged with arson and filing a false police report, police said. On November 10, Gagne was in the 1500-block of South Grove Avenue at around 10:28 p.m. when she used an X15 flamethrower to set her car on fire. After the fire, Gagne told Schaumburg police her car was stolen. A short while later, she retracted the report, police said. Gagne turned herself in to police on Tuesday.